People just love to drink cocktails as they are not only alcoholic but also refreshing in taste. The main constituents of the cocktails are water, sugar, alcohol and sour and they are mixed according to the recipe of the drink being prepared. Many people belief that the experience of the bartender matters a lot as making cocktails requires expertise. 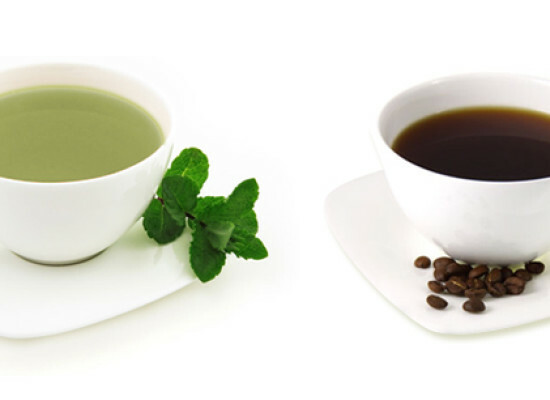 All the ingredients to be used in the particular drink are required to be mixed in right proportion and then only the actual taste can be experienced. Further the steps involved in their preparations should also be strictly followed. People select cocktails according to their taste and desire. Some like to drink those cocktails which have less alcohol in it while some go for the cocktails with more alcohol. Today there are endless recipes available for making cocktails. 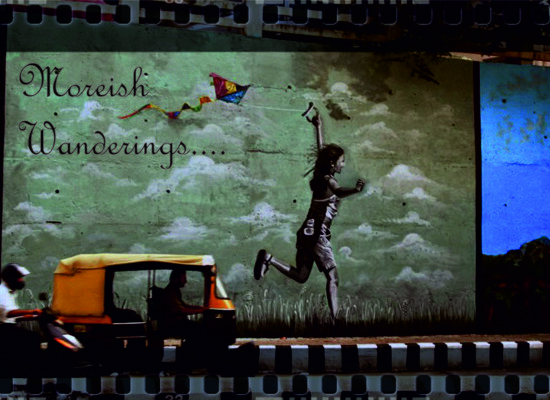 But some of them have made their own name and are loved in every corner of the world. Hereby we are mentioning the most sold cocktail drinks in the whole world. 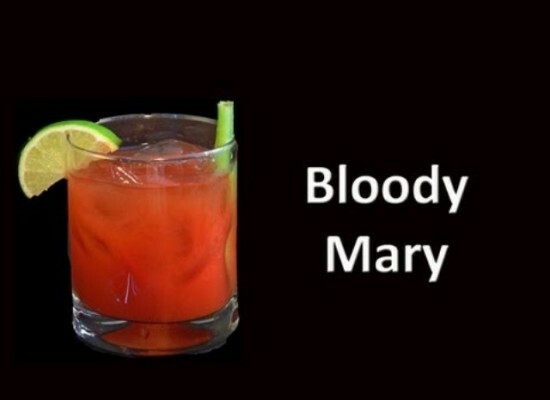 Without a doubt Bloody Mary is the most favorite cocktail in the whole world. It is mostly served in the tall glasses. Since tomato juice is used in its preparation, it has a red blood like color. 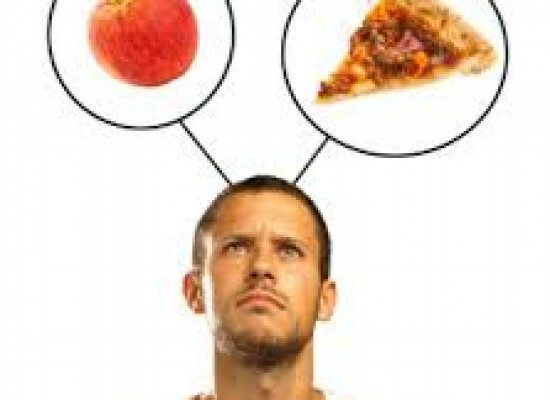 Vodka, flavoring agents and tomato juice are used as the main ingredients in its preparation. The flavoring agents which can be used are olives, black pepper, lemon juice, salt, Tabasco sauce, horseradish and many more. 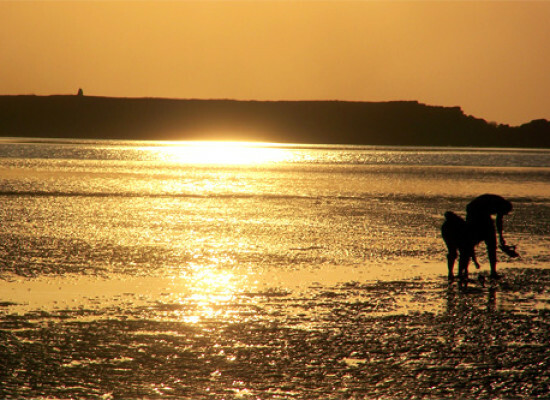 Its preparation is quite complex and so everybody cannot prepare it easily. 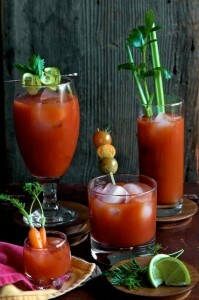 To prepare Bloody Mary cocktail, take 4.5 cl Vodka, 1.5 cl Lemon Juice and 9 cl Tomato Juice. Add other sauces along with pepper and salt. Stir it gently and then pour it into a tall glass with ice cubes. Margarita is one of the Mexican cocktail which is now loved everywhere, mostly by the females. 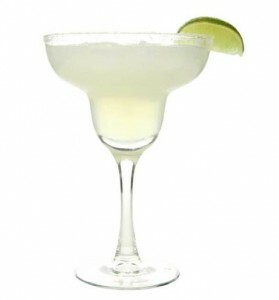 Many believe that Margarita was invented by a person named as Carlos Danny Herrera in the year 1938. He created this drink for his friend Marjorie King who had special love for tequila. There is a special type of glass used for serving this cocktail named as Margarita glass. Tequila, Lime juice and Cointreau are taken into a high ball glass along with ice and are mixed properly. Along the rim of the Margarita glass, salt is applied and the drink is poured in it in such a way that the salt does not get disturbed. 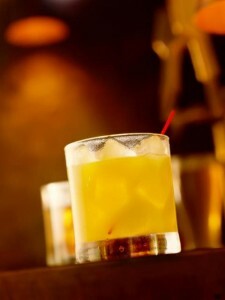 Ask cocktail lovers about Screwdriver cocktail and they will have special praise for this drink. It is highly popular among the people. Different variations of Screwdriver cocktail is prepared and served at different places. This drink is prepared using vodka and orange juice. To prepare Screwdriver cocktail, add 1 part of vodka and 2 part of orange juice. 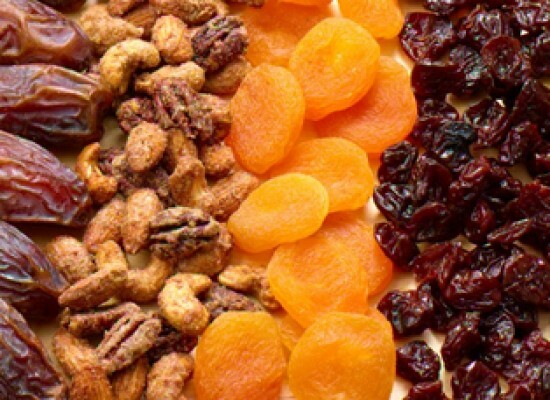 Shake them well and then serve it in a glass after decorating it appropriately. Many people say that this cocktail was first prepared by the American aviators and they used the screwdriver to stir the drink they made by adding orange juice and vodka. So it is named as Screwdriver. 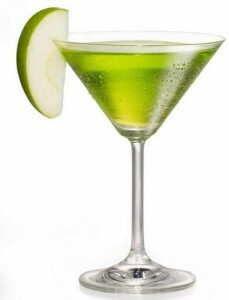 Now the next cocktail that we are going to mention here is Apple Martini which is a variation of the highly popular Martini cocktail. Its basic ingredients are Apple Juice or Apple brandy, vodka and Vermouth. All these are taken in appropriate quantity in a shaker and then poured into a glass filled with chilled ice. In 1995, a bartender working in the Lola’s bar which is in Hollywood, California made this drink for the first time. His name is Adam Karsten and so sometimes this cocktail is also known by the name of Adam’s apple martini. If you will add rum instead of vodka, you will get a new drink named as Rumpletini. Mojito has a long history behind it. This magic drink was invented by the slaves who used to work in the sugar cane fields of Cuba in the 19th century. Today it is extremely popular and is served in the Collins glass. The preparation of Mojito cocktail requires 3 parts of Lime Juice which should be fresh, 4 parts of white rum, 2 teaspoon sugar, soda water and few leaves of mint. 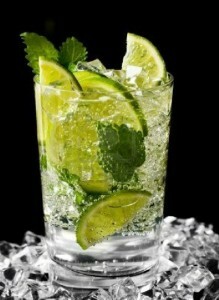 Lime juice, sugar and mint leaves are first muddled and then white rum is added to it along with the soda water. Few mint leaves are used to decorate the glass in which it is served. The very meaning of the word Piña Colada is strained pineapple and it gives us the idea about the ingredients which are used in its preparation. To make Piña Colada cocktail take 3 parts of pineapple juice, 1 part white rum and one part coconut milk. Mix them well with the crushed ice and then serve in a special glass called as the Poco Grande glass. 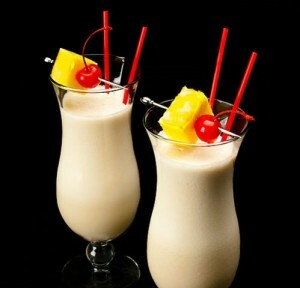 Piña Colada is slightly yellowish in color and has a very pleasant taste. It was first prepared by Ramon Perez in the year 1952 in the bar of the famous Caribe Hilton Hotel located in San Juan.Since 1978 Puerto Rico has officially named Piña Colada as the official beverage of the country.